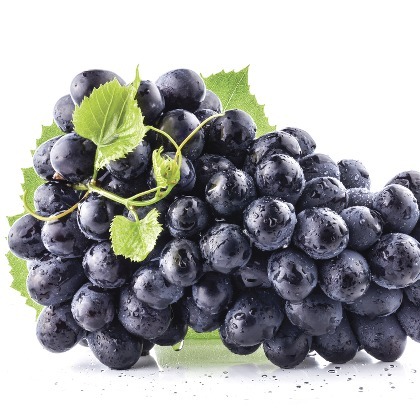 The absolute experience of Greek Muscat black grapes. Atmoslab Muscat flavor is a strongly aromatic blend with a solid body. Enjoy it! Muscat flavor is available in 10ml pharmaceutical glass bottle with inner dropper and tamper-evident cap.